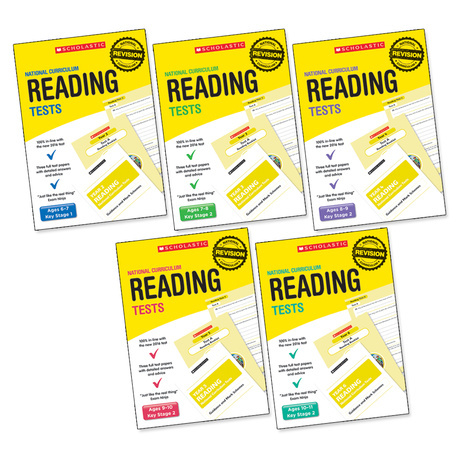 Make sure your pupils are well prepared with Scholastic’s authentic range of Curriculum Tests. 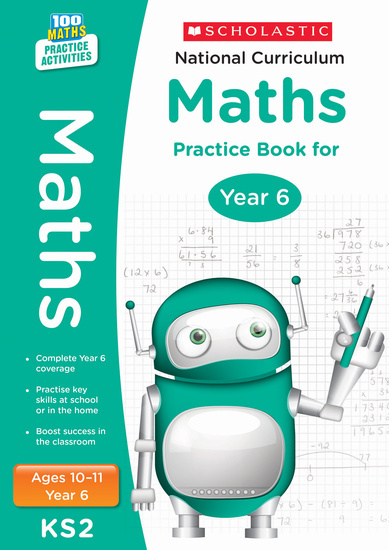 These tests are exactly matched to the new statutory test format and each book includes three complete tests, along with a teacher guidance booklet and mark scheme. 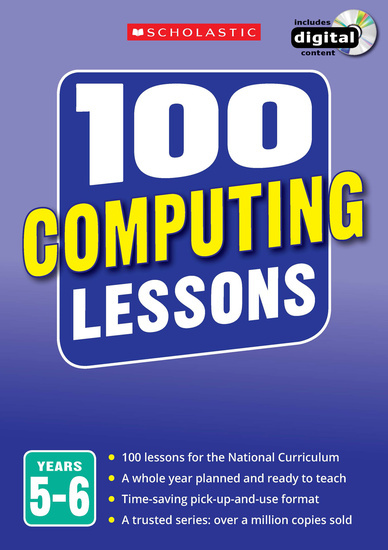 Purchasing this resource will give you 1,103 Reward Points! One part of a whole-school solution to enable effective tracking of pupil’s progress from Year 2 to Year 6. 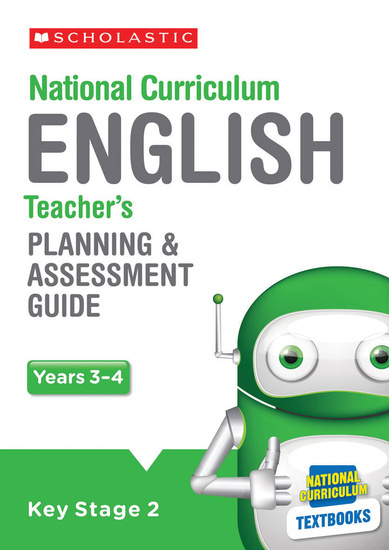 This allows a better understanding of each pupil’s attainment within the new system of Assessment Without Levels. 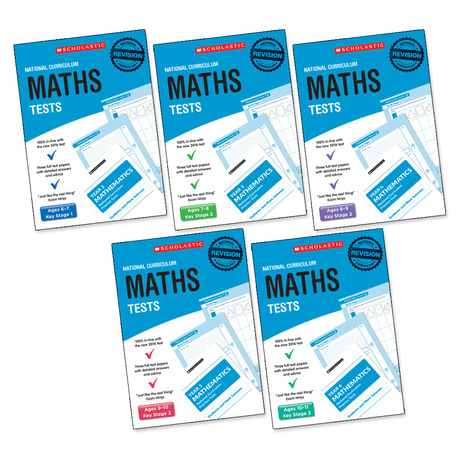 This pack includes 30 copies of each of the Curriculum Tests for Maths, for Years 2 – Year 6. That’s 150 test packs in total. 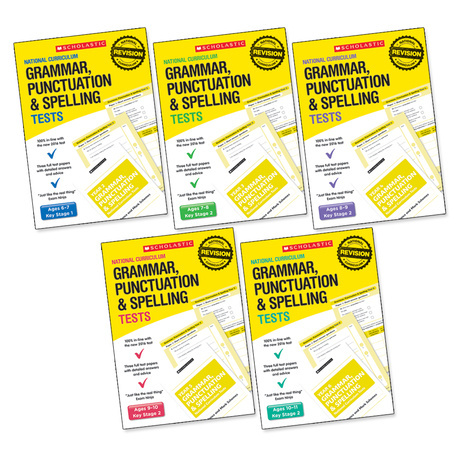 Each test pack contains a Test A, Test B and sometimes a Test C (depending on the subject / age group). Mark schemes are also provided. The tests have been created to be highly authentic, matching the style and difficulty of the new curriculum tests, and allowing effective tracking of each pupil in between the KS1 and KS2 curriculum tests. Also available are the matching sets for both Reading and GPaS. Contact us if you need any advice on how to integrate this system into your school.